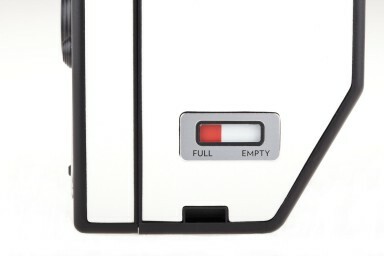 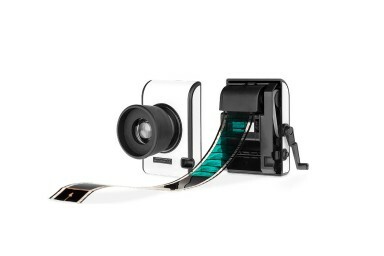 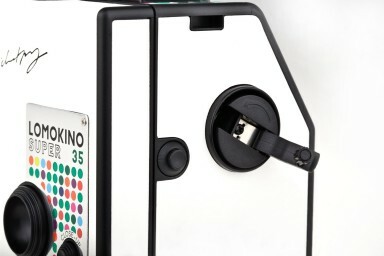 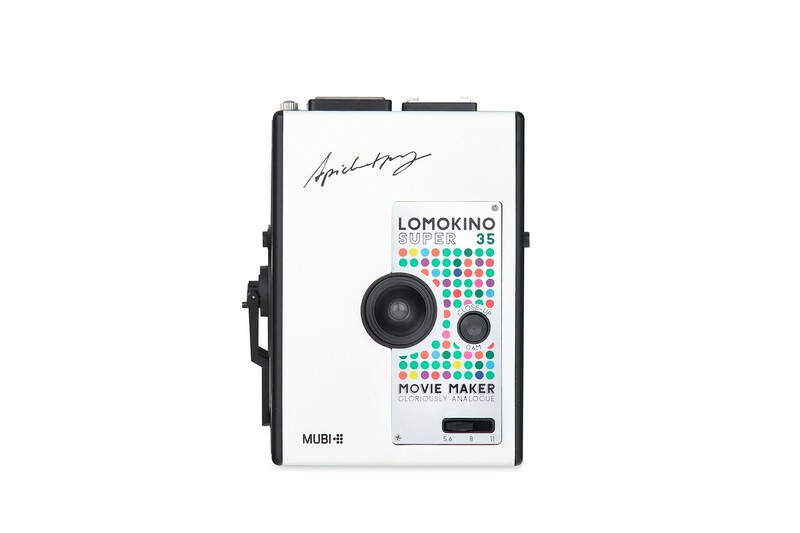 Shoot a movie of 144 frames on any 35mm film with Lomography's first analogue movie maker made in collaboration with MUBI. 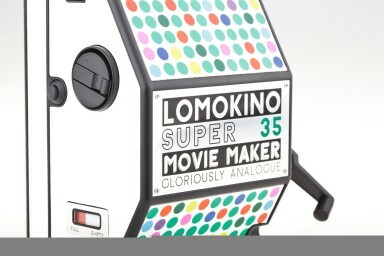 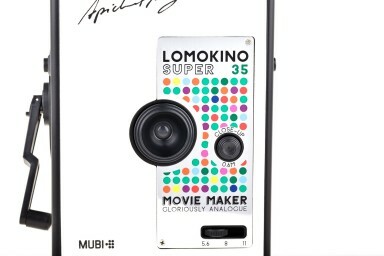 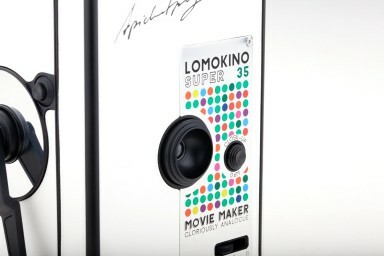 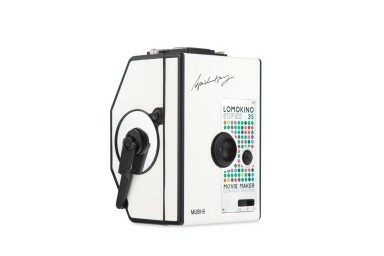 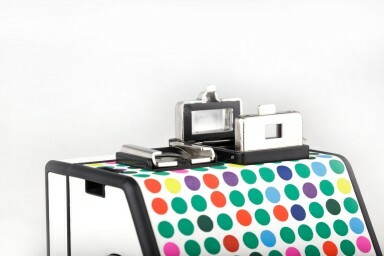 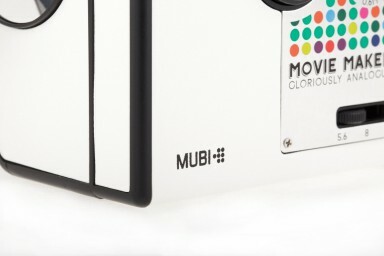 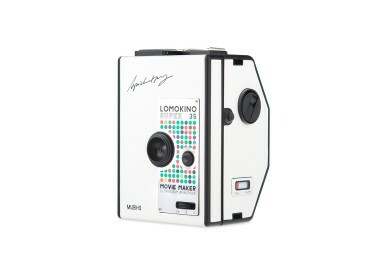 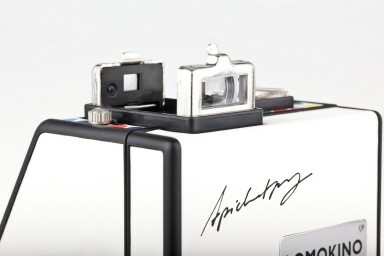 Lomography has teamed up with movie platform MUBI to produce its first cinematic collaboration, the very first clone of the LomoKino: the LomoKino MUBI Edition. 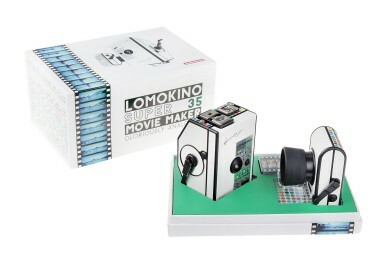 Every LomoKino MUBI Edition comes with a free one month subscription to MUBI worth 7,99 EUR and a film strip from Palme D'Or winner Apichatpong Weerasethakul's LomoKino movie Ashes. 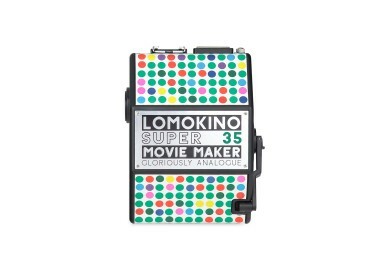 With the LomoKino, you can shoot amazing analogue movies- Just load it with a 35mm film roll and turn the crank to make your masterpiece!